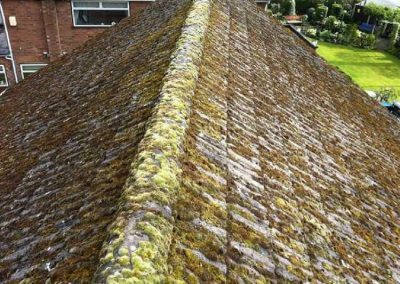 If you’re roof is covered in moss and algae, call in the experts at Blast Away for all aspects of roof cleaning and restoration. 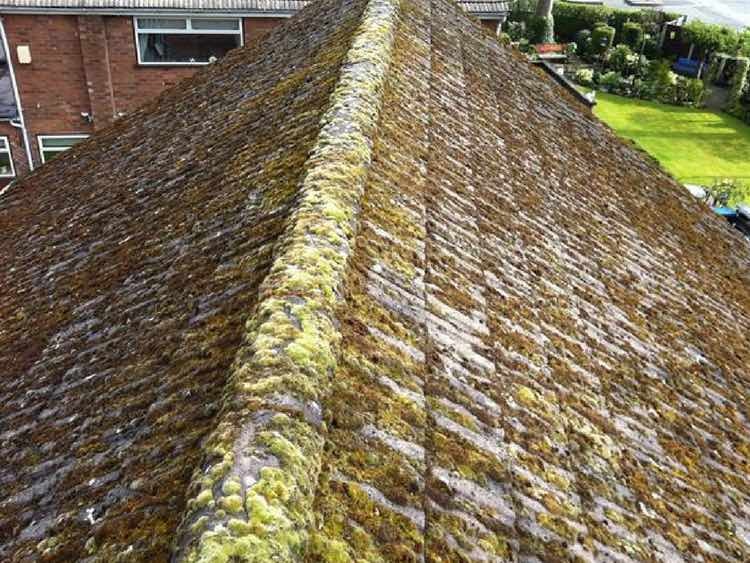 Roof’s being roofs are always likely to gather unsightly moss, algae, lichen and general stubborn airborn pollution. 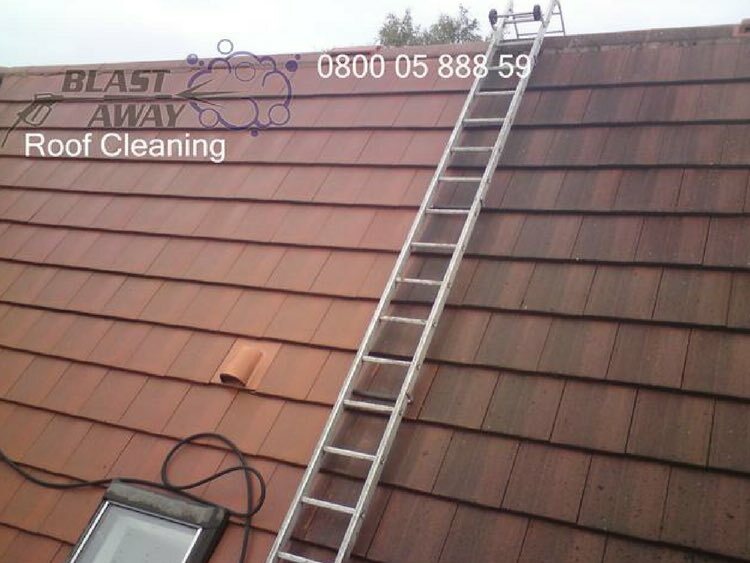 Our roof cleaning service uses a soft pressure washing system to clean away all the dirt and restore its natural look. 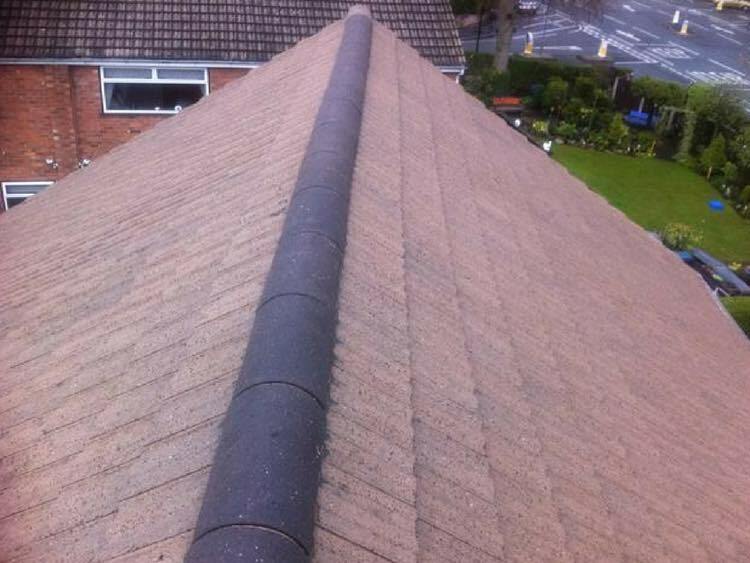 We also offer the optional extra of replacing broken tiles and repointing of ridges and coating of the full roof. 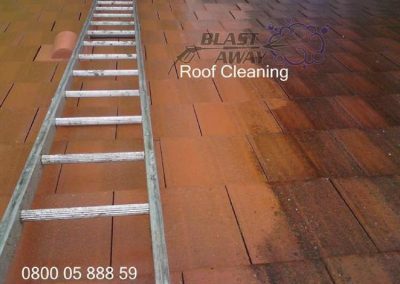 The roof cleaning processes is completed using soft pressure washing techniques to avoid any damage to your roof tiles. 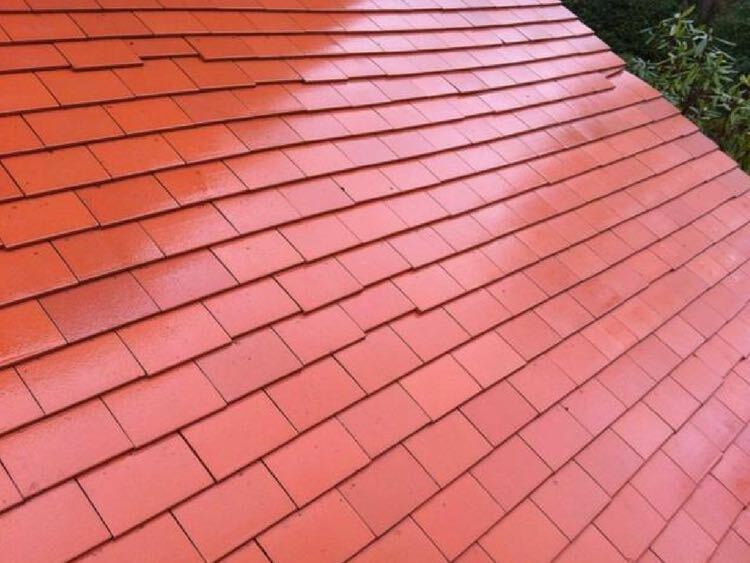 There is worry that pressure washing a roof can damage roof tiles however experts know the right pressure and equipment to use to prevent this happening. 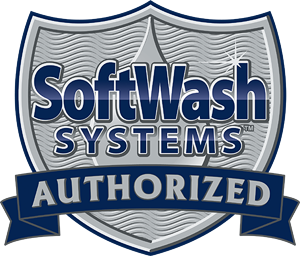 Using the right roof cleaning chemicals we can remove all moss and algae. 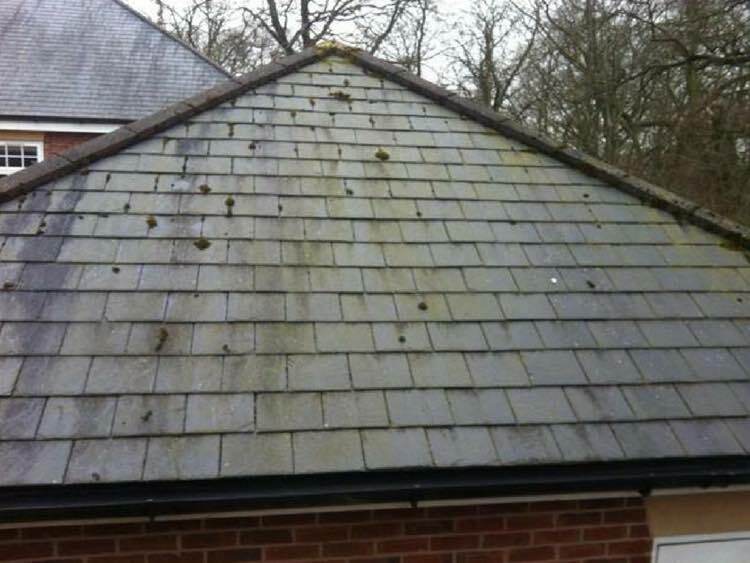 Usually a roof clean is all you need rather than a new roof. 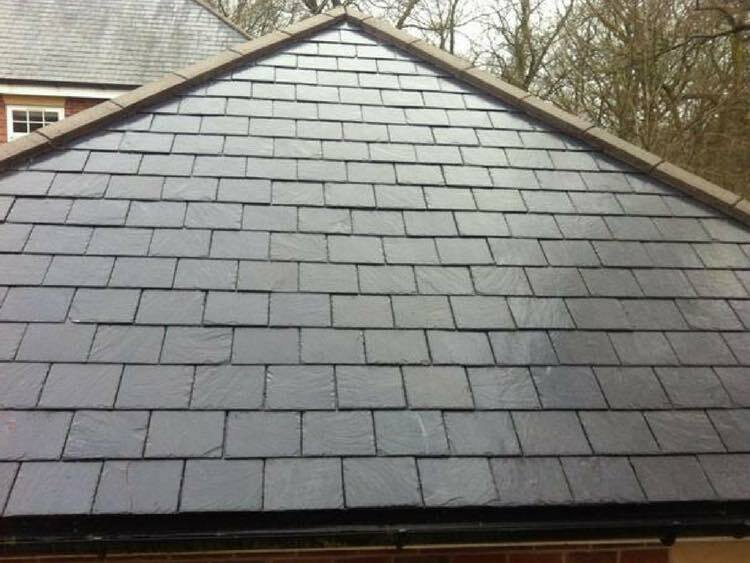 We also offer the optional extra of replacing broken tiles and repointing of ridges and coating of the full roof, done by a professional roofer to ensure it’s completed to the highest standard. 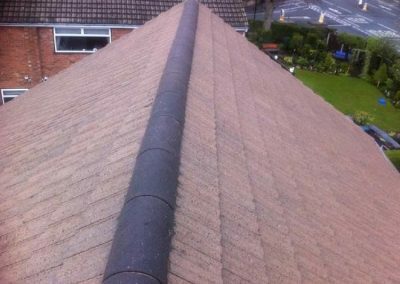 It’s difficult to put a price on roof cleaning as each roof and the amount of dirt build up is different so please get in touch with us to arrange a free site survey and quotation. 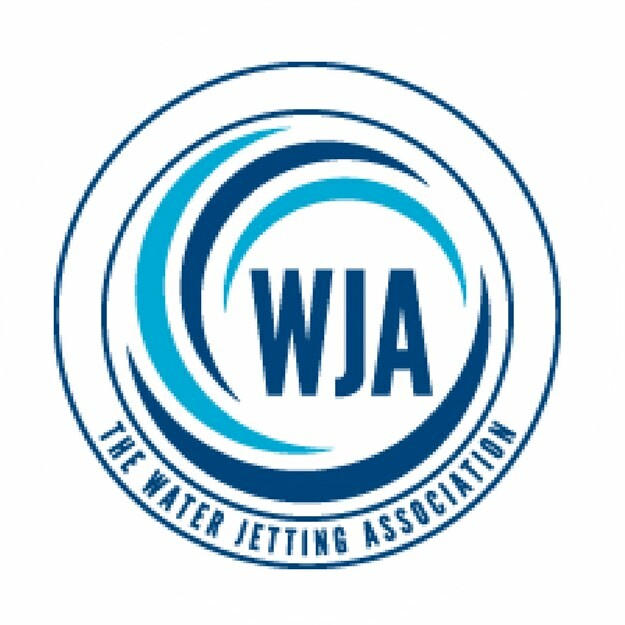 All health and safety set up is undertaken, downpipes disconnected to prevent drains becoming blocked and any flower bedding and lawns covered with sheeting. 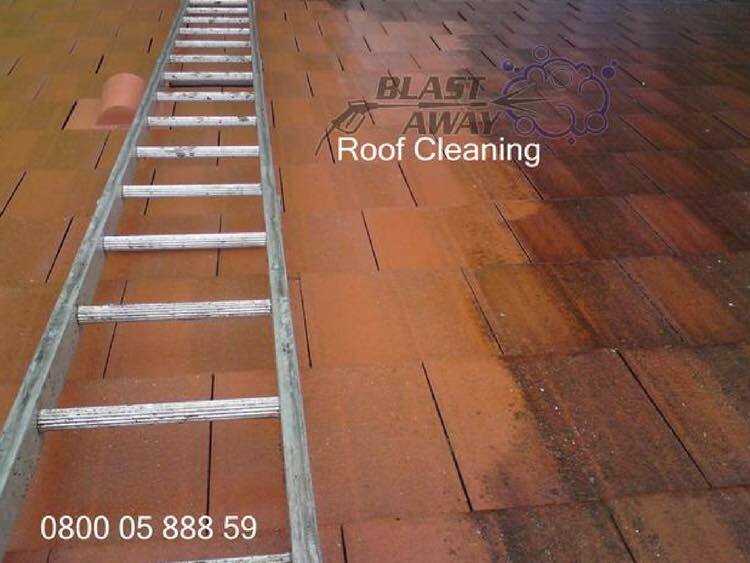 The roof cleaning process is started. 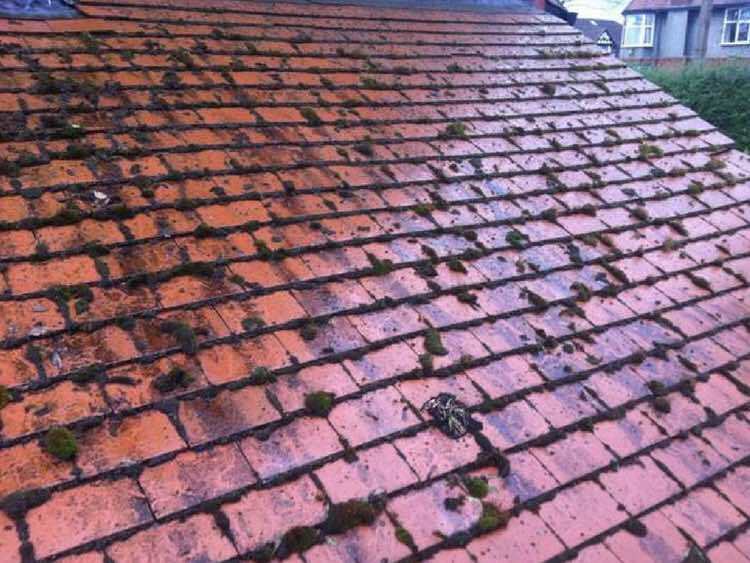 If your roof is mossy, we will ensure your neighbours are aware there may be a possiblity of moss balls being blasted over into their property, so they will be reassured that we will clean up any mess. 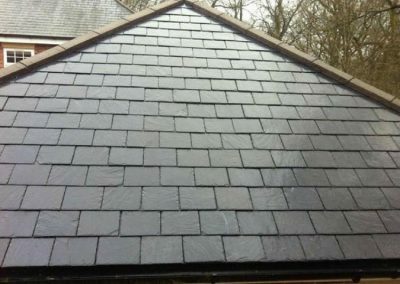 We then apply an anti-fungicidal wash onto roof tiles using a backpack low pressure spray. 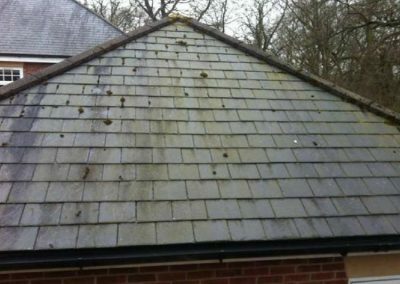 This treatment will remove any moss and lichen spores to prevent and minimise re-growth. 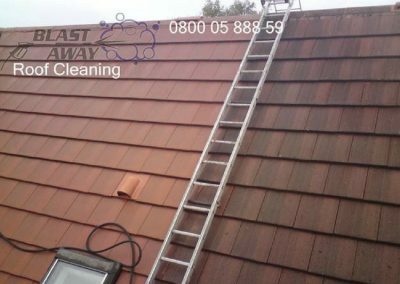 Our roof cleaning & restoration service comes with a range of options from a straightforward clean to applying a protective coating to ensure your roof clean lasts longer. 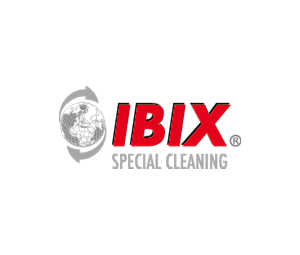 Take a look at some of our recent work and how our soft pressure washing techniques can clean your roof.